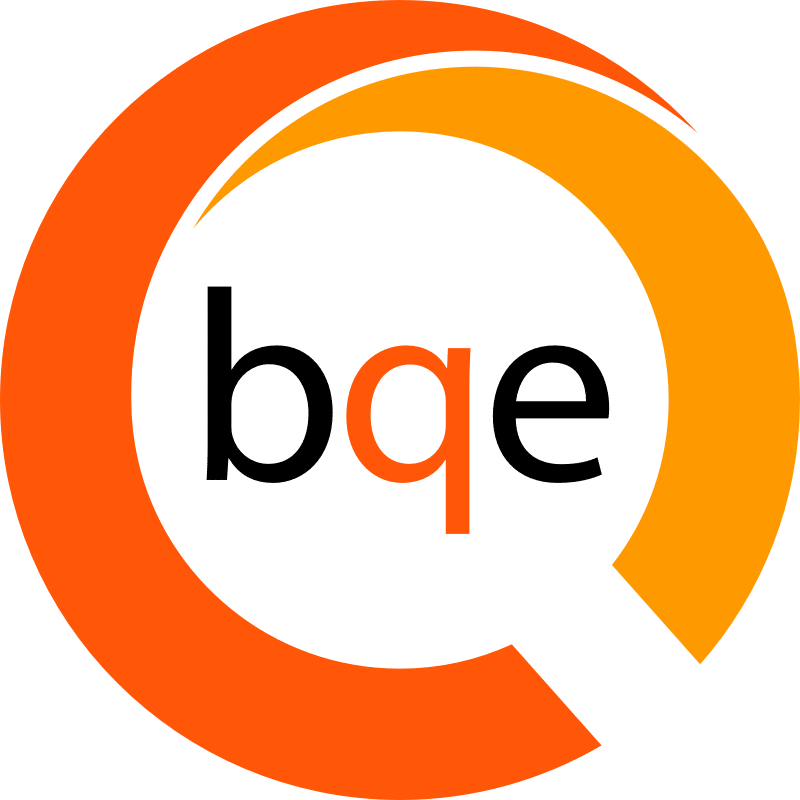 BQE Software makes innovative practice management software for professional services firms. Our products—including BQE Core®, BQE BillQuick®, BQE ArchiOffice® and BQE EngineerOffice®—centralize and streamline the way firms enter and use information for time tracking, billing, project management and accounting. This gives them the speed, flexibility, and insight necessary to rapidly make informed decisions, increase productivity, and grow profits. With more than 400,000 users worldwide, BQE software is trusted by leading architects, engineers, accountants, attorneys, IT specialists, and business consultants.